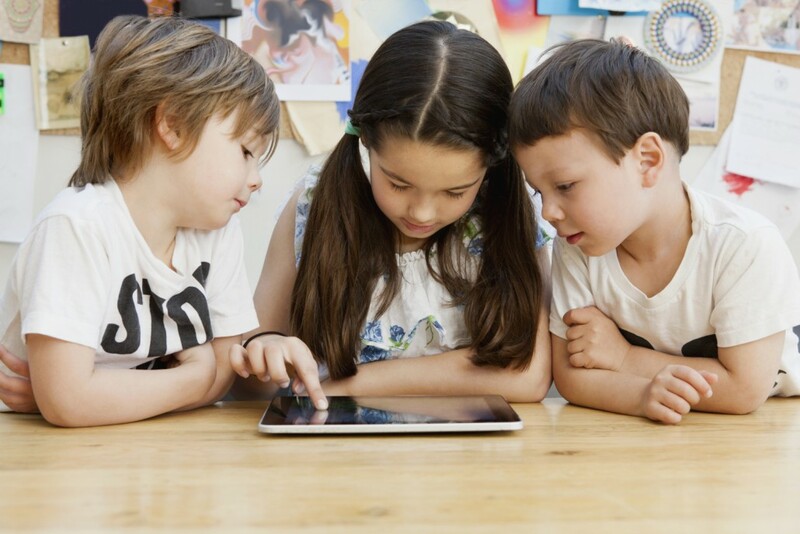 Lots of parents and school teachers recognise the potential of child-friendly tablets and kids apps in education, and are incorporating these technologies into their children’s daily lives. As devices and technology have evolved to be more intuitive and child-friendly, they have opened up a world of possibilities for many young children who may not yet fully communicate by reading and writing but are full of ideas that they want to express. Technology like tablet or phone apps can support social interaction and communication skills as it makes it easy for kids to show people the things they want to talk about or to describe the things and experiences they encounter in their day-to-day lives to their family and friends. By doing this through mobile applications – whether that be through a video app like Skype, or a gaming app like Minecraft, children are also learning to take turns, to take into account the reactions of their conversation partner and to explain things in a way that’s understandable for somebody who isn’t in the same place. 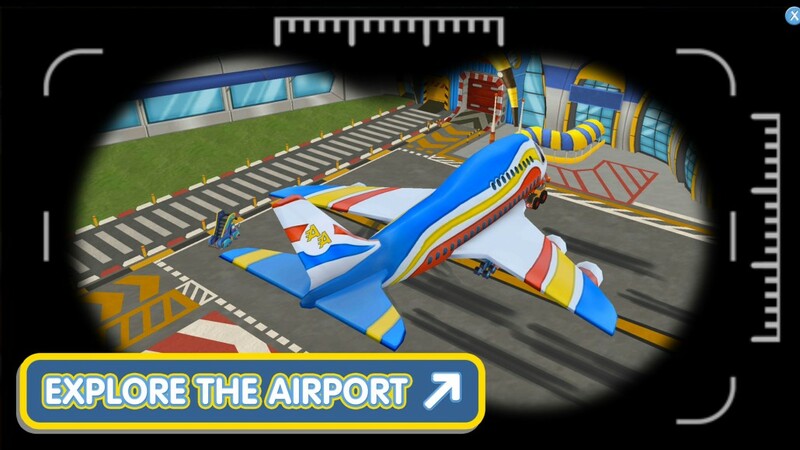 Apps can promote kids creativity – there’s a plethora of creative apps out there, and open-ended games like Airside Andy are an excellent example of this. 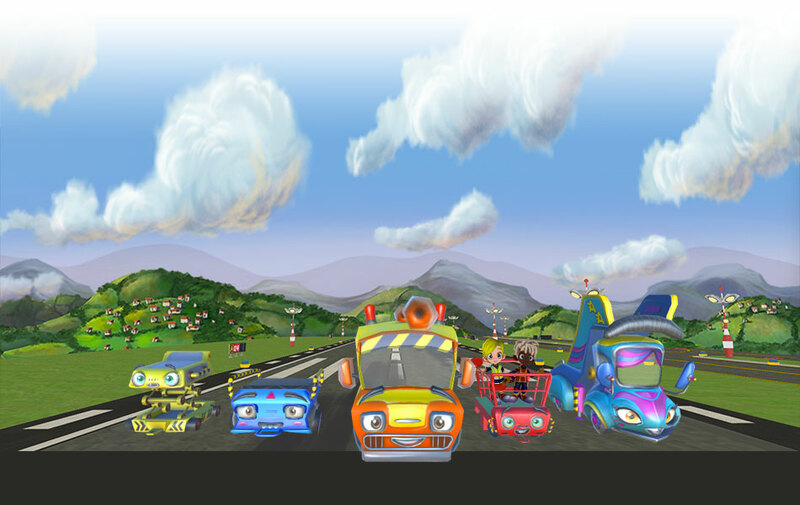 After creating and personalising an avatar a child playing in the virtual airport can chat or message other players using pre-determined, safe text, earn coins by refuelling the vehicles can picking up litter, or simply explore the rich digital landscape of the 3D world through binoculars. All of these components make children active creators, instead of passive consumers of knowledge. Games like MMOs that do not require prescribed outcomes and become progressively more challenging, can encourage children to explore and think creatively, and the more fun they have the more likely kids are to establish a love of learning and to lay the foundation for their future development. Mobile apps can offer a vast range of interesting, interactive activity scopes for the young learners. The focus for many modern day developers is on keeping kids engaged; when children are engaged, they learn. Tablets can help in learning to read too. 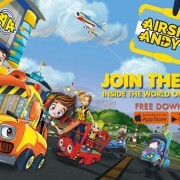 Tools such as e-books with text markers, or fixed chat facilitators such as those in Airside Andy, can promote reading and conversation skills as learning transforms from textbook to interactive, ‘hands-on’ edu-tainment.